Nintendo Co.’s stock rose to a two-year high in Tokyo based on speculation that sales of the Nintendo 3DS and Animal Crossing: New Leaf, which was released in the U.S. last month, assisted in the company’s increased stock value, Bloomberg reports. Bloomberg also reports that a rumor that China may remove a ban on videogame console sales has contributed to Nintendo’s stock value increase. Last week, Nintendo reported that it had sold 225,000 Nintendo 3DS units in the United States. 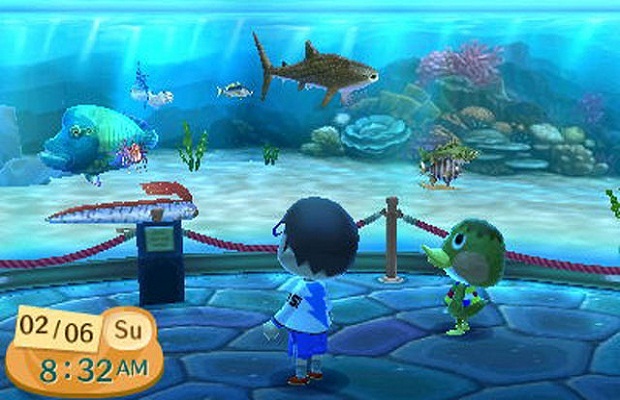 Did you pick up Animal Crossing: New Leaf or are you holding out on buying a Nintendo 3DS for when Pokemon X/Y comes out? Follow us on Twitter and like us on Facebook to let us know.